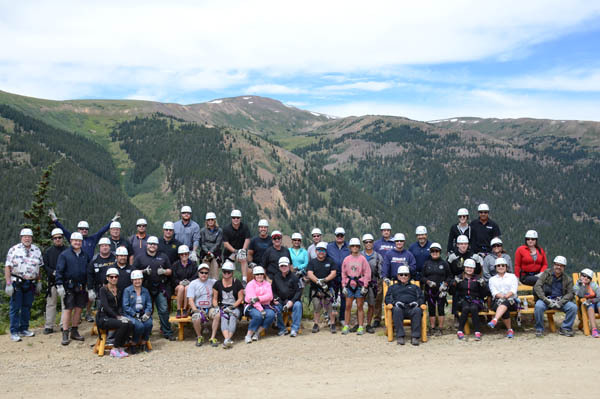 The experienced staff at Top of the Rockies Zip Line can host your group for the adventure of a lifetime. 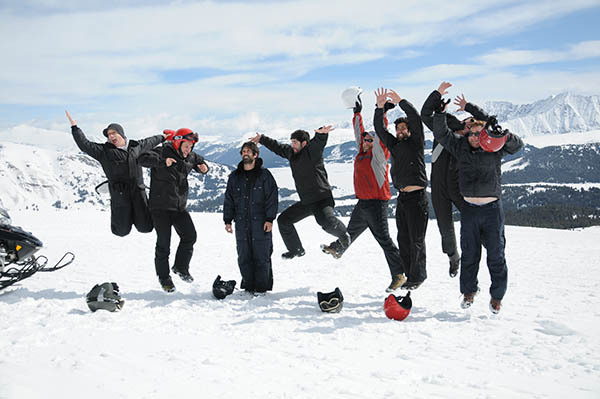 We work with corporate event planners, families, wedding groups, or anyone looking for a unique and thrilling high mountain experience. We can help plan your “Special Event”. For groups of ten or more participants we can offer box lunches or beverage service. 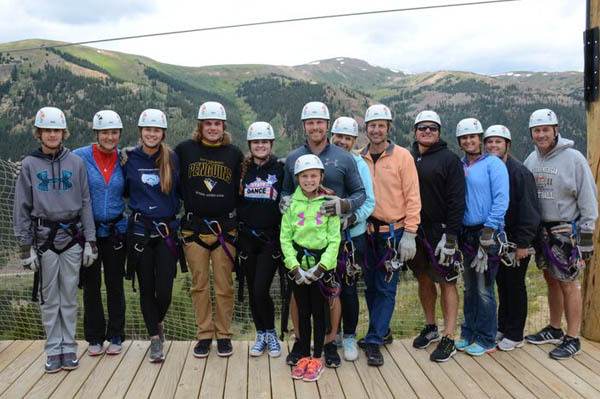 Top of the Rockies Zip Line can accommodate groups of any size. We could provide transportation from anywhere in the local area with ample prior notice. 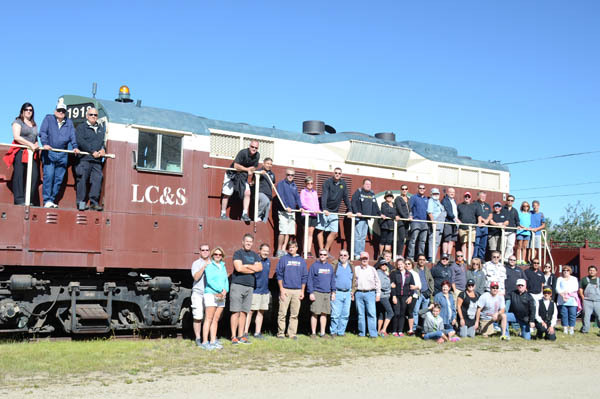 We are always willing to consider special tour times to accommodate conference schedules. CONTACT US FOR A PERSONALIZED QUOTE. Tell us what you want to accomplish and we’ll help you do it. 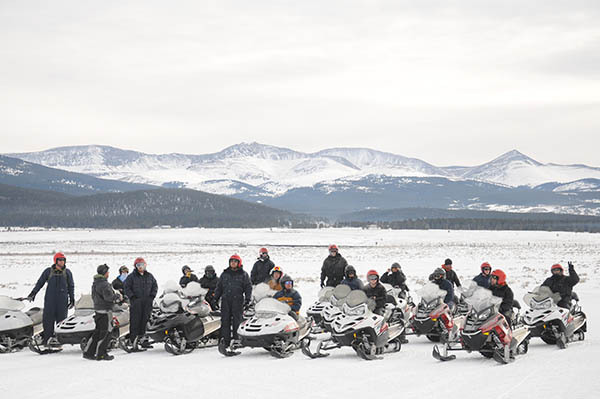 We have a 72 hour cancellation policy for Special Event Tours.